"To Cut Costs and Save Time, Improved Quality and Increase Profitability." 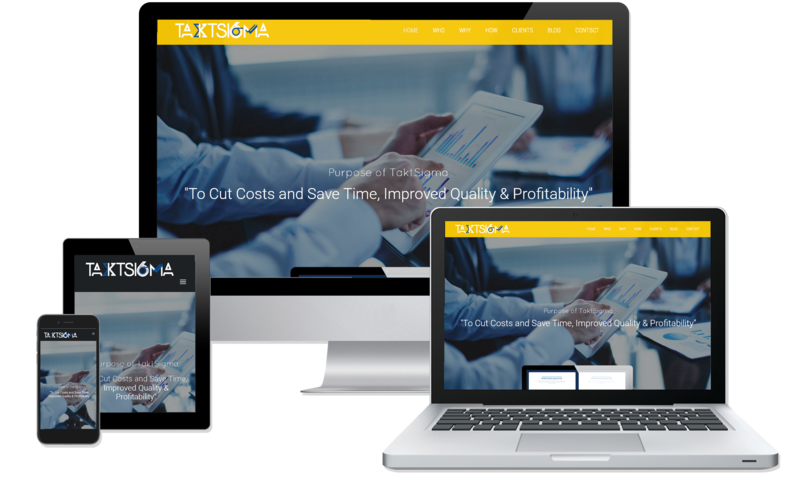 TAKTSIGMA is a process management software designed to empower businesses by providing an optimised process management experience to create efficiency in policies and processes. We do it by seamlessly integrating the tools with the business applications thus enabling users to document, simulate, manage, automate and monitor business processes. We are selling problems that we have solved,not product. Let’s us help you to succeed Cut Cost, Save time and improve quality.